I was drawn to the music of Lost Frequencies a few years ago, probably via his mellow and very unorthodox version of Haddaway‘s classic What is Love. I don’t particularly like that version, but I really liked most of the other songs on the album – In Too Deep and All Or Nothing, just to mention a few. What bothers me about Recognise, his latest single, is the all too worn-out so-called kebab beat. I don’t know why, but it just makes any song sound somehow cheaper. Still, Recognise is a fine tune. 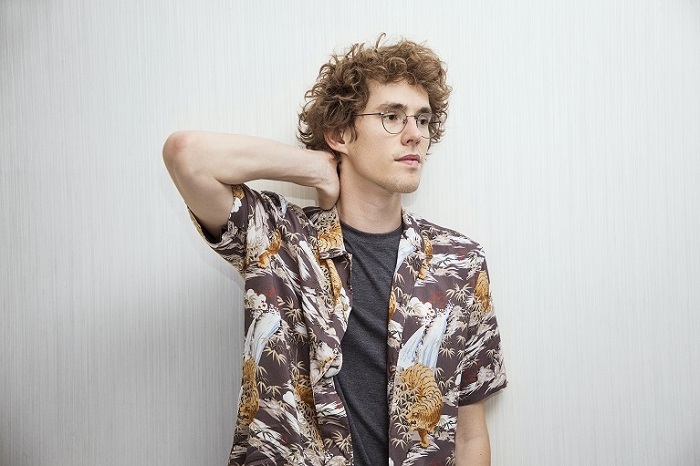 The acoustic guitar sound, accompanied by a sleek beat is trademark Lost Frequencies. The instrumentation of this track sounds light and fresh. I really like Flynn‘s vocals, he presents the feeling of the song very well, especially in the bridge. There’s a lot of variation in Flynn’s singing tone – he moves effortlessly from a thin and light voice to more powerful, accentuated and slightly distorted moments in the song. Recognise sounds nice, but judging by his previous work, I think that Lost Frequencies can do a lot better. I’m left craving for even bigger contrasts between verses and choruses. Still, this song stood out as one I liked more than most songs on my list of fresh songs.